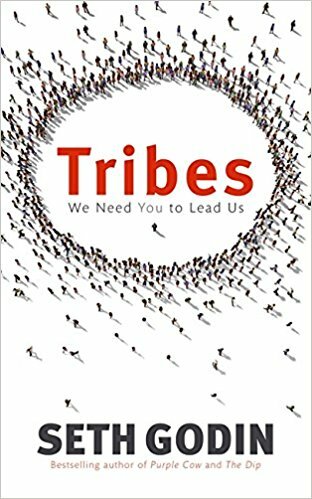 In this fascinating book, Seth Godin argues that now, for the first time, everyone has an opportunity to start a movement – to bring together a tribe of like-minded people and do amazing things. There are tribes everywhere, all of them hungry for connection, meaning and change. And yet, too many people ignore the opportunity to lead, because they are “sheepwalking” their way through their lives and work, too afraid to question whether their compliance is doing them (or their company) any good. This book is for those who don’t want to be sheep and instead have a desire to do fresh and exciting work. If you have a passion for what you want to do and the drive to make it happen, there is a tribe of fellow employees, or customers, or investors, or readers, just waiting for you to connect them with each other and lead them where they want to go.